Landscape Maintenance Services - Canyon Springs Landscaping, Inc.
Canyon Springs' sustained success is a result of our proactive approach to landscape maintenance. We offer the latest technology in irrigation and water management systems and demand the very best for our valued clientele. 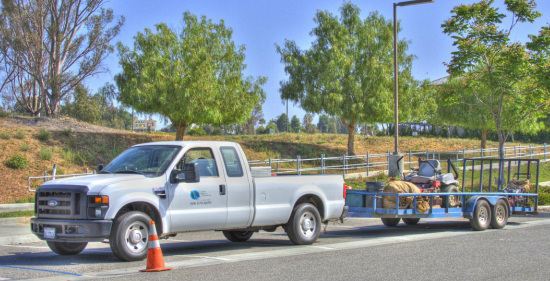 Our medium-sized organization, based in the Temecula valley allows our team to respond quickly to any service request or emergency and better serve our clients' every need. Please take a look at our portfolio to see some of our landscape maintenance job sites.